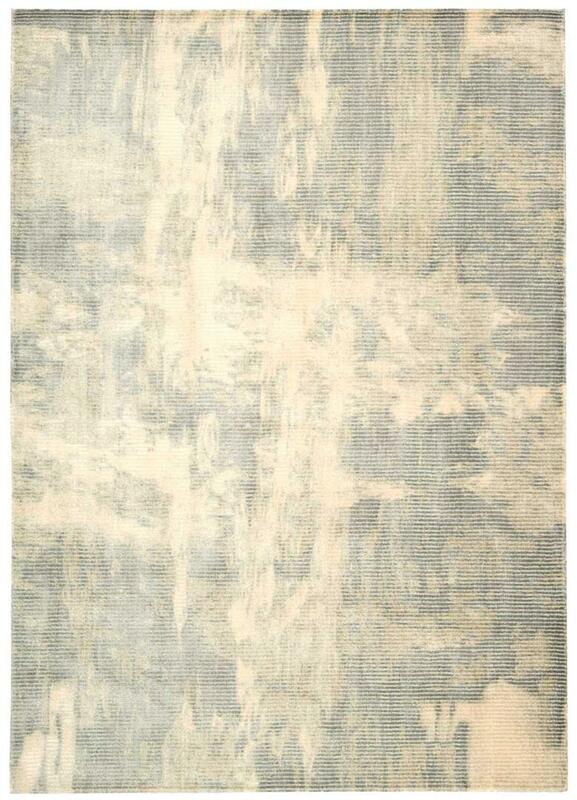 Home > DEALS > Clearance Area Rugs > Nourison Calvin Klein CK32 Maya MAY09 Lucid Dew 7'6" X 10'6" Area Rug - LAST ONE! Like the glimpse of a waterfall through dense forest, this evocative Maya area rug tantalizes the eye with lucid plays of dewy shadow and light. Lushly textural in fine New Zealand wool splashed with luminous Luxcelleª.